Teo’s baby brother won’t stop crying, and his mom is taking a much-needed nap. What will Teo do to help his brother? He tries everything he can think of, but not until he starts to cry himself does he discover the secret to his brother’s tears. This book identifies with the older sibling, and what he goes through when a new baby arrives in the house. It explores the concept of empathy as he puts himself in the shoes of his baby brother. 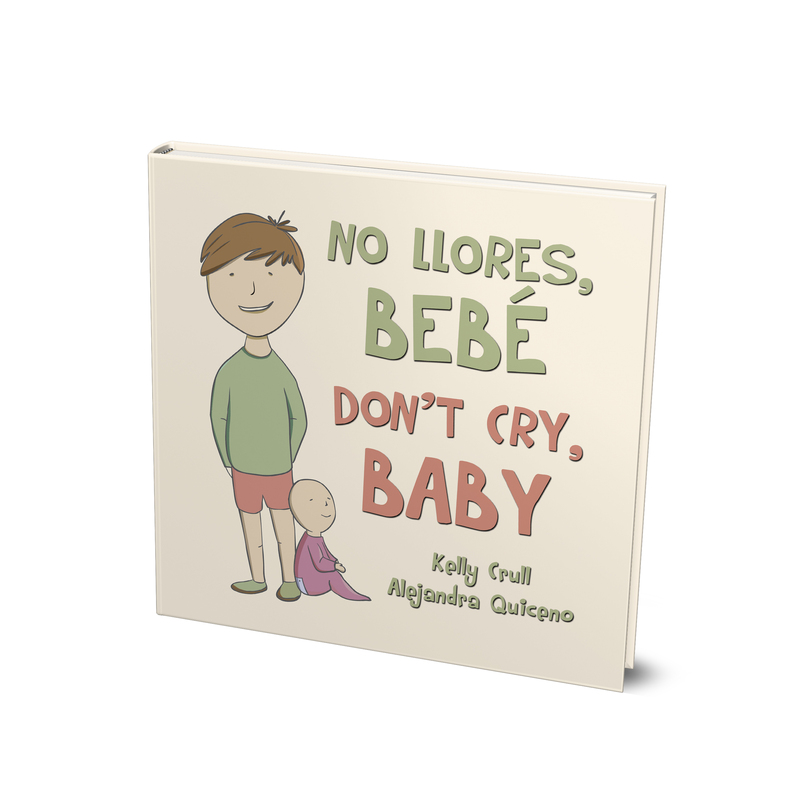 This is a bilingual edition in Spanish and English. Ages 2-up.